Don't forget your Kentucky Derby Hat! Saturday, the Kentucky Derby will be on at the "Kentucky Derby Viewing Party Event" following the meeting on Saturday, May 5th from 5-7 pm in the STARS restaurant in the Main Inn. 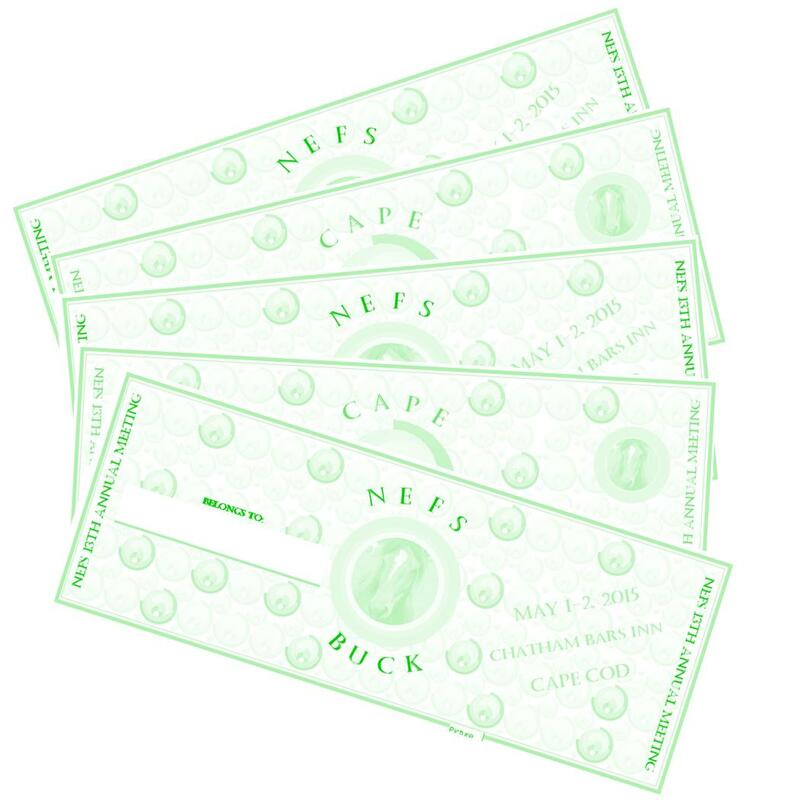 Sweepstakes chances to receive "NEFS RAFFLE TICKETS" and derby- themed prize items will be available all weekend starting at Registration, by visiting our corporate sponsors' exhibit booths and by answering Kentucky Derby Trivia during the meeting. Chances will be available up until the running of the race where you can submit your "bucks" for chances into raffle drawings for exciting prizes donated by our supporters. Make sure you write your name on your "tickets"when you receive them and deposit them into the basket corresponding to the horse you think will win the race...and maybe you will too! Grand Prizes have been generously donated by Village Pharmacy (IPAD mini), Seattle Sperm Bank (Amazon Echo and Smart Plug) and Rocket Medical ($100 AMEX Gift Card)! ReproSource has donated prized for our kids sweepstakes activities and other prizes will be randomly awarded throughout the weekend so stay alert! YOU MUST BE PRESENT AT THE KENTUCKY VIEWING RECEPTION TO CLAIM YOUR PRIZE. Please RSVP below.